Learning exchange on Youth entrepreneurship and how to become from a training to employment. 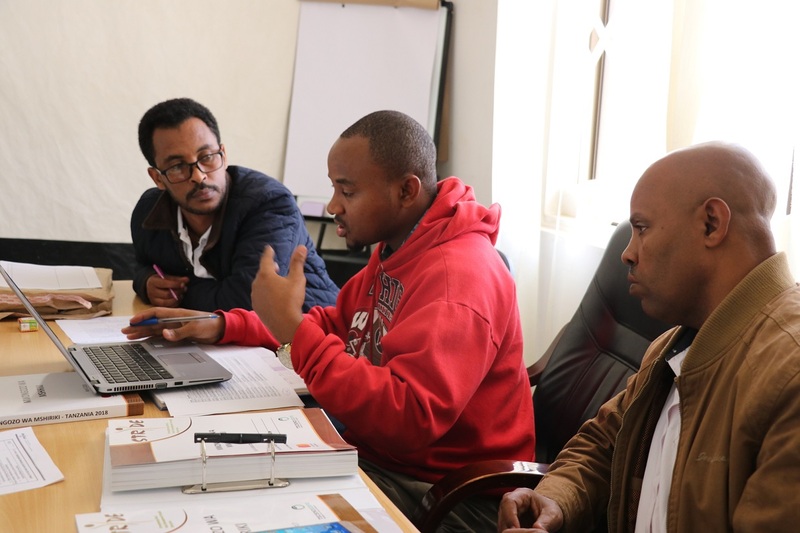 In Ethiopia EYW districts is the challenge for youth of moving beyond traditional trainings. The women and youth are not seen as entrepreneurs. And last but not least there is a decreasing of local production caused by climate treats and droughts. 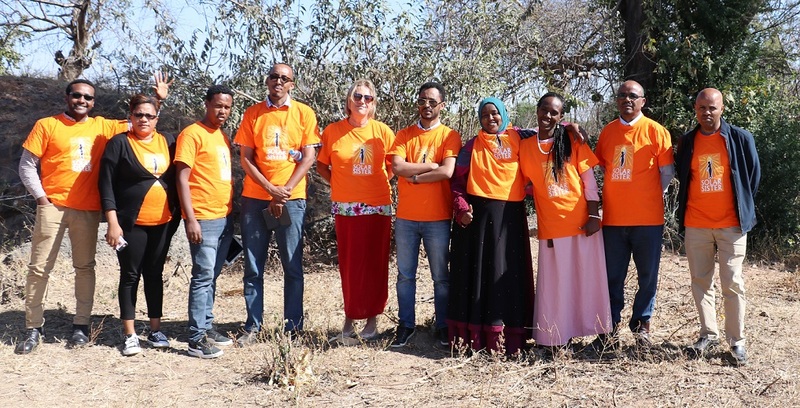 In July 2018 we went to Tanzania to learn form best practices. In this link you’ll see a summary of our exchange visit. Ethiopia is one of the countries were Empower Youth for Work project is being implemented. It is the first time for many people involved to implement such a project, especially one focusing solely on youth specifically on young women. We were all eager for more than a year now to see experience of other countries on youth economic and social empowerment. As an African country with almost similar economic situation as Ethiopia, Tanzania was a very good choice to learn from. 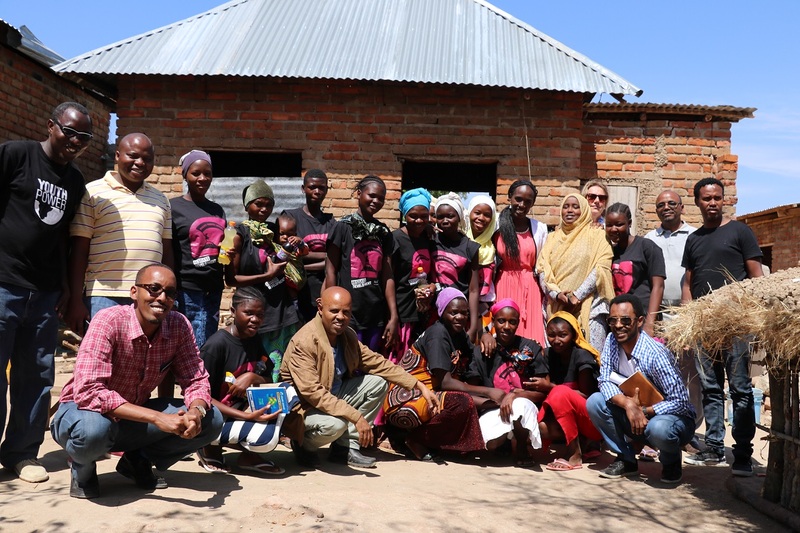 We have visited two regions of Tanzania (Mbeya and Iringa) and three organizations, ‘Solar Sisters’, ‘Restless Development’ and ‘Technoserve’. 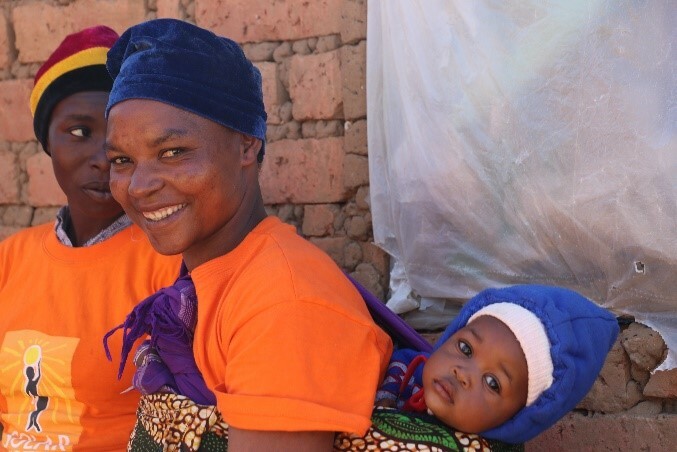 Solar Sister is implementing an innovative project combining two gender sensitive objectives of addressing energy poverty and empowering women economically. The approach is business model that requires target beneficiaries to invest in solar products which they will in turn sell in their villages. Solar Sister provides 12 months of capacity building on various soft skills to help the ‘agents’ or as they call them ‘entrepreneurs’ improve their marketing skills. They have well designed modules which are provided in 12 months period. 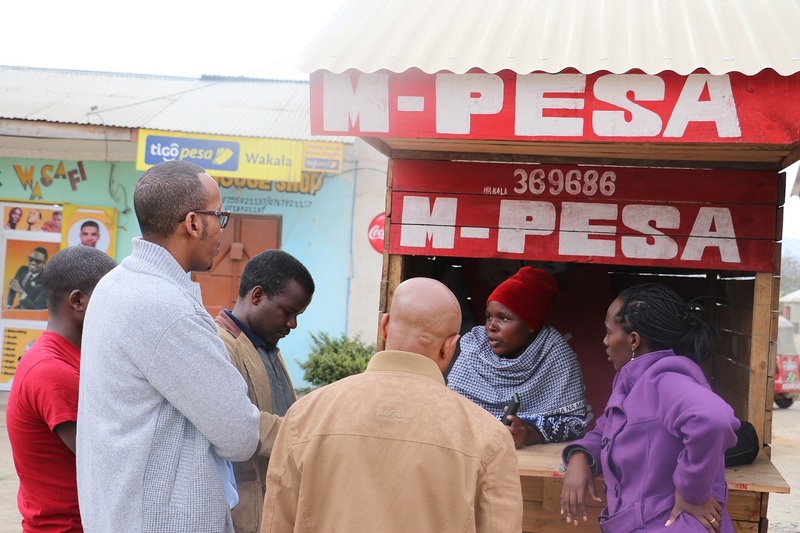 The main advantage of this model is that it ensures sustainability as solar products are sold to beneficiaries (agents) on cash basis, however, in order to benefit from this scheme you need to be able to pay for products costing around 30 USD. This leaves out poor women who are not able to raise money to purchase the products. 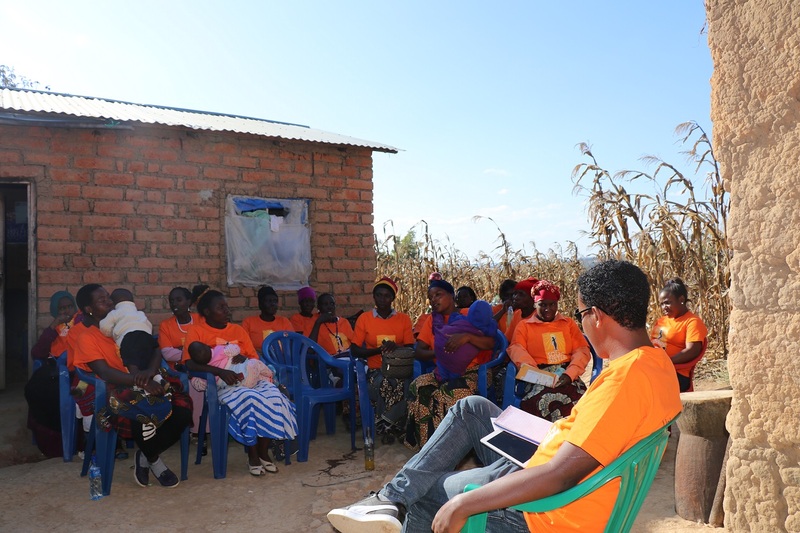 After finishing the Solar Sister visits in Mbeya we moved to Iringa region, where we were hosted by Restless Development. Restless is implementing a five year project entitled ‘East African Youth Inclusion Program’ (EAYIP) and ‘Girls Leadership Project’ (GLP). Restless main implementing approach is ‘peer to peer’ model in which young men and women are trained to in turn train their peers. In order to use this model Restless identifies what they call young leaders, who are expected to be secondary school graduates at village level and first degree holders at district and regional levels. The young leaders are initially given extensive ToT to prepare them for being able to train youth in their localities. ToT for one topic could take up to three weeks which is an ample time to help the young leaders develop clear understanding of the issues. The young leaders then train youth for seven months on seven different modules. 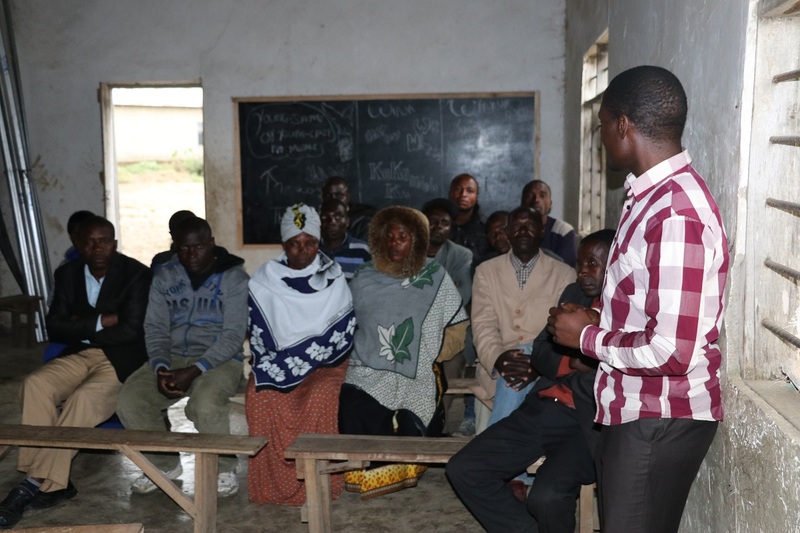 There are various advantages of this approach, firstly, the use of young leaders in the peer to peer allows youth to freely discuss on the issues facing them without hesitation. Secondly, the capacity building approach is holistic and gives enough time. The area that I think needs improvement is working on helping youth access finance, which seemed a serious issue. We finally came back to Mbeya Region and Technoserve which is implementing ‘Strengthening Rural Youth through Enterprise Development’ Project. The project provides capacity building for the youth and various technical supports afterwards. Technoserve partners with a range of organizations including local NGOs, private companies and training institutes to provide capacity building for the youth. The project provides three months of soft skills training for the youth through its partners. Those youth who start small businesses after the youth graduate from the training program are provided after care support, which is like BDS. In order to implement this approach Technoserve has staff in almost all project villages called Business Counselors. The business counselor follows up youth business and provides advice. 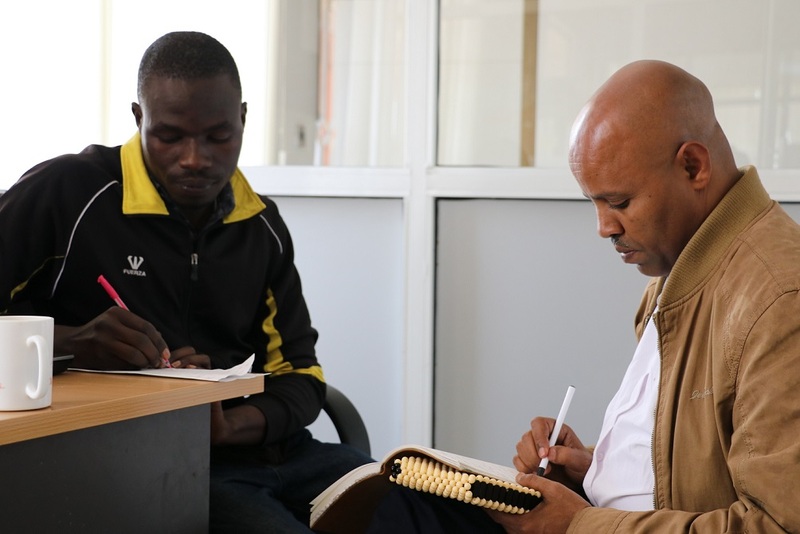 Techno-save’s model of implementing STRYDE project has number advantages; first, they have very good relationship with private companies that hire youth agents which allows them to align their training program with the need of such companies. The availability of business counselors created a good bridge between the organization, the youth and its local partners. 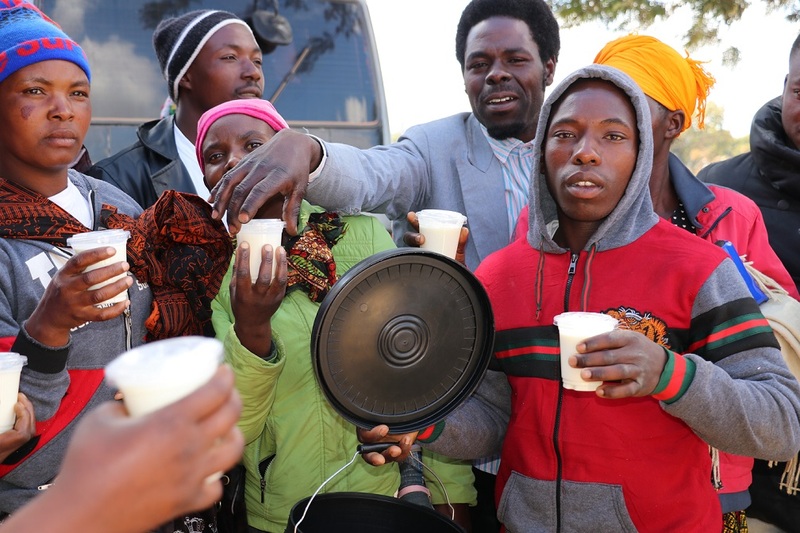 Access to finance for the youth has not developed as the capacity building component, as a result, most of the youth who are participating in STRYDE youth group enterprises have their primary individual businesses while also taking part in the youth groups organized by STRYDE. The capacity building approach is something that would have been great to be implemented but that would warrant changing the whole approach and assumptions of EYW project. The only part of the capacity building approach that I think could be replicated from the Tanzania experience is developing soft skills modules. Moreover, hiring local staff who are closer to our beneficiaries would also be a good thing to be used in EYW. Geleta: Solar Sister made an impression on me as they are empowering women and youth to engage in promoting and distributing solar materials, like lamps, batteries, and radio’s. This creates business opportunities for youth and rural women. The good thing I saw is that they have the capacity to reach the very far and marginalized areas. The approach they use involves village level entrepreneurs who provide solar equipment and go door to door and to the market. 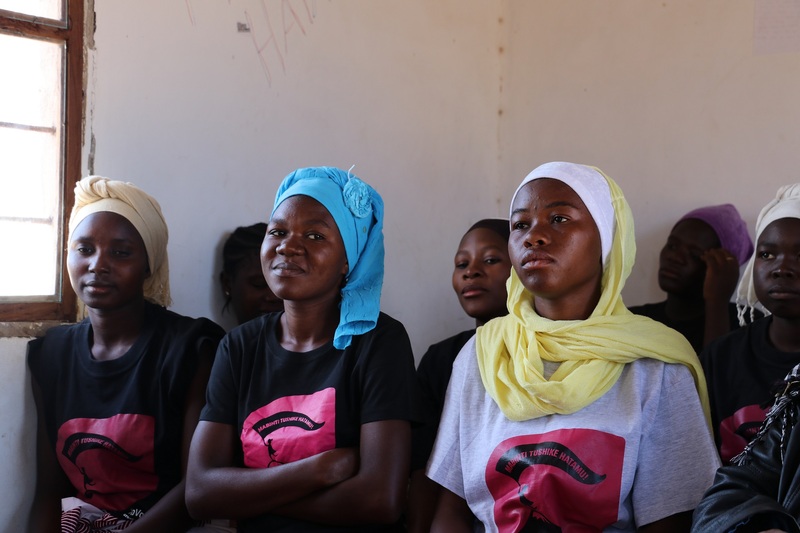 But besides that, they get gender trainings, such as SRHR, so they can influence the community while they sell the products. By using agents at local level, they are able to reach the rural areas. The key lesson from this for our own project is strengthening the agents at grass root level trough different modalities. Biruhalem: Some other key lessons from Solar Sister includes the intensive and long-term training they give. This gives a good impact on the livelihoods of youth and women. 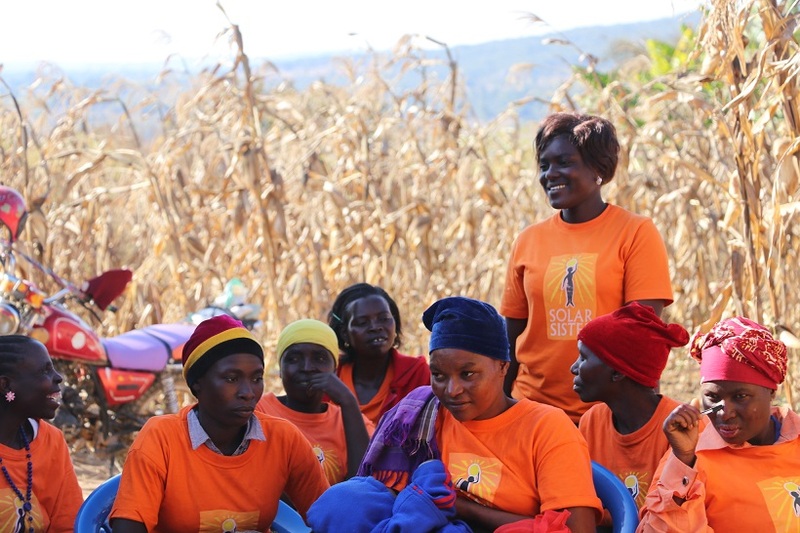 Solar Sister also has business development associates in every district; people who are responsible to give training and monitor the outreach of each of the village level entrepreneurs. They are reporting through an online system and there is a competition based on the success rate with an award system. For the Empower Youth for work project, we can adapt these lessons to our own context. This means intensive and consistent support and training for our project participants. 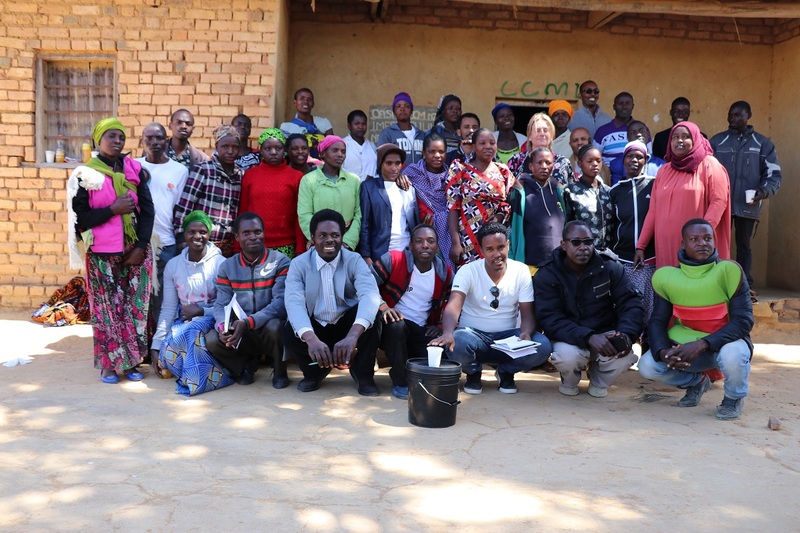 Besides, we learned from Solar Sisters the importance of village level entrepreneurs being involved in the community. They are selected by the community based on their skills. The community support helps them to become more successful. Another important lesson is working with the private sector to engage more youth. In Ethiopia we don’t have big companies like Solar Aister. We may try that in the future in our project, for instance by asking youth to diversify their business in a niche to take agency for companies. Geleta: We also visited Restless Development projects that are focused on training delivery and creating awareness on GBV, and SRHR for rural girls. They have training delivery sites and various training modules that are easy to understand and attractive for young people. These trainings are consistently provided with regular training sessions. 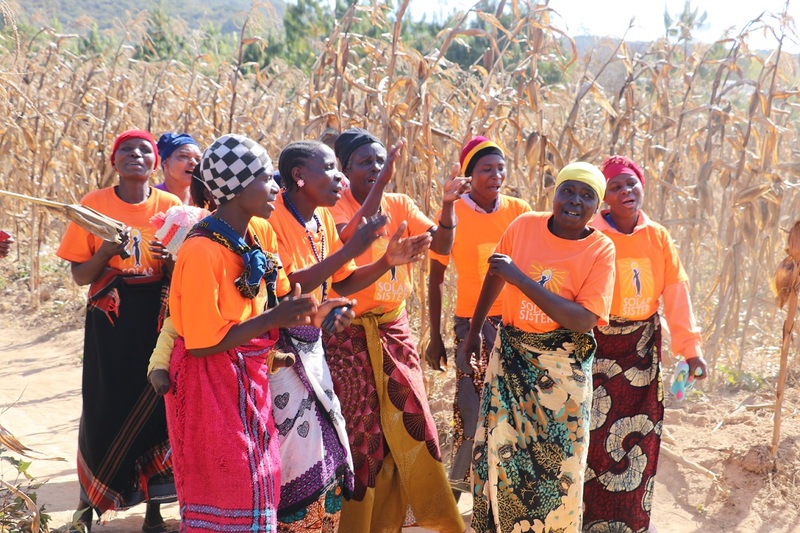 The project facilitates peer to peer education by offering Training of Trainers (ToTs) for youth volunteer volunteers and they then consequently give training to rural girls who are organized in groups. These trainings are very well functioning. We want samples from the design of this model to use for our own project. The important lessons we got is to get very simple and attractive training manuals for the youth. Gelata: We visited a chicken feed producing company and horticulture. The factory produced chicken feed and had its own chickens. This creates a huge amount of business opportunities for the entire country as a retailing business. We don’t have that kind of companies in Ethiopia, but it is a huge opportunity for the people there. What was also interesting besides the buss opportunities, is that they have amazing Corporate Social Responsibility. They have a big training center and train youth against low costs for two weeks. High tech and train on different levels. My main take away from this visit is that the government needs to influence these kinds of companies in Ethiopia on CSR. It must be part of the government policy to invest in CSR. Biruhalem: We also visited STRYDE, which is almost a copy of our project. 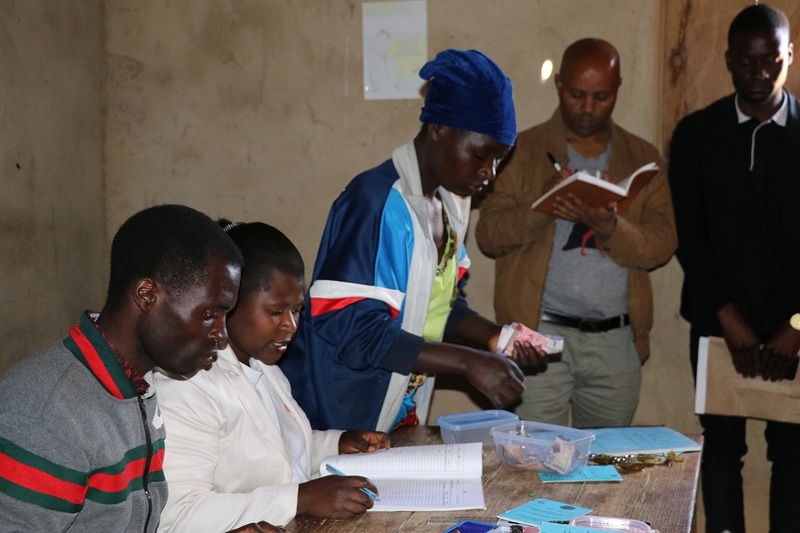 After youth groups are selected with community involvement they get a 1-month training in various skills (such as life skills, financial management etc.). After the completion of intensive training, youth will establish their own groups and can apply for funding. Once they form the business, the project will provide technical training. The collaboration between government stakeholders and the project was very high. We visited for example one youth group with a business in cloth dying. The success factor of the group was the follow up by their business development advisor. Again, here the key lessons for the Empower Youth for Work project is to provide intensive training. We have already proposed staff restructuring to facilitate this. Geleta: I had good experience, especially for me it was a good chance to meet with partners, the global team and to better understand each other. We had a chance to visit various organizations in Tanzania that have a different approach of empowering youth for work, different awareness raising and training modalities from which we have learned. 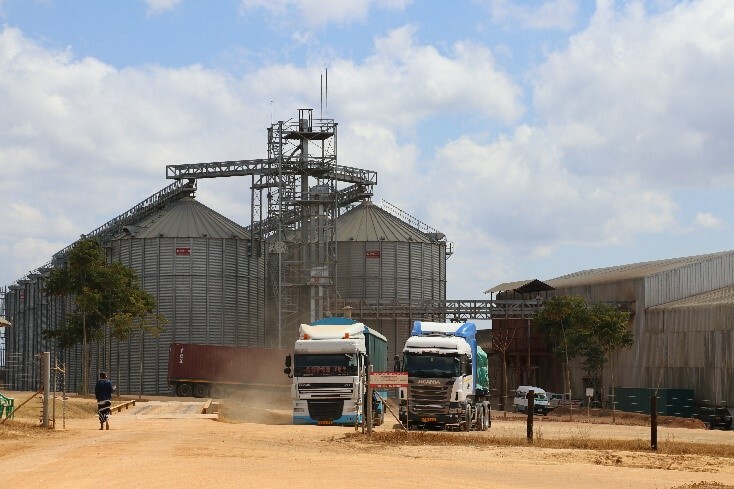 For more on the key lessons learned see exchange visit report Tanzania.